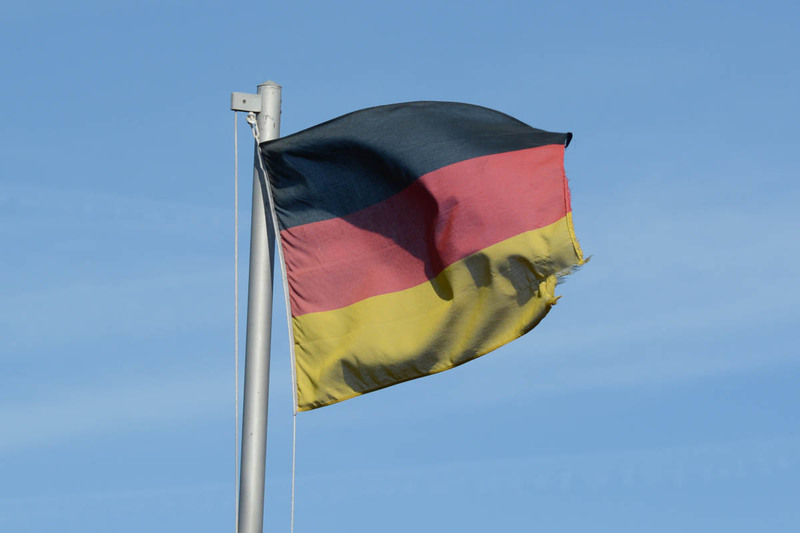 Another chance to upload a photo of a German flag, I watched soccer today and Germany won against Slovakia with a 3:0. Germany played very well, apart from the three goals I was again amazed about the passing accuracy. Germany played pretty aggressive and modern soccer, it’s really fun to watch them play. Slovakia was rather disappointing, I was a bit more afraid before the match that we could be kicked out, but they had absolutely no chance, Germany dominated the match. Now that we will play in the quarter-final, the difficulty will increase for Germany but I am still confident as todays match was so beautiful to watch.